Luxury holiday villas in La Colle-sur-Loup. Luxury holidayvilla with private pool in La Colle-sur-Loup, Côte d'Azur. 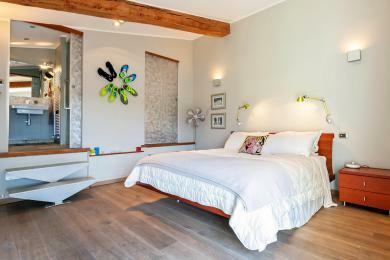 The villa offers both a comfortable and contemporary interior. 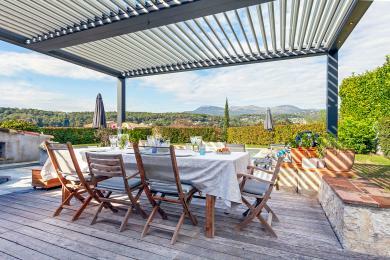 Close to Antibes, Cannes and Nice airport. The villa sleeps up to 6 guests.